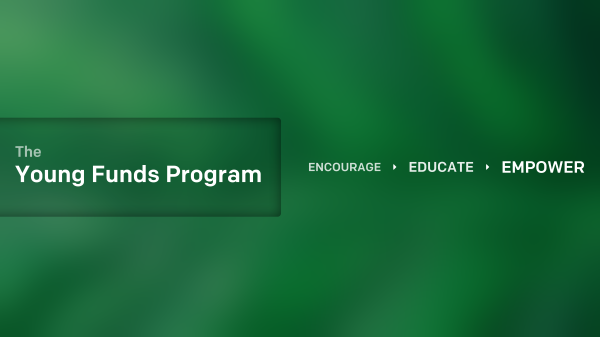 THE INVESTMENT EDUCATION STATION FOR YOUTH. "You realize when you know how to think, it empowers you far beyond those who only know what to think"
Myth #1, "I need to be a finance geek to be able to invest" ..... BIG FALSE. Let Us Show You Why. ​ Click Here For Our Services Listing. Hire Us For Your Next Event, You Choose Your Price! Subscribe to the Newsletter Free of Charge! 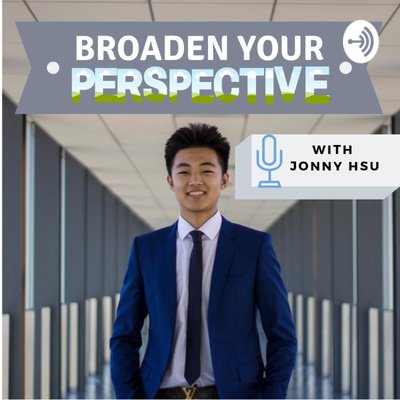 The YFP is more than just a project, it is a constant mindset. Find out what we stand for. ​​​See what others are saying about the YFP. 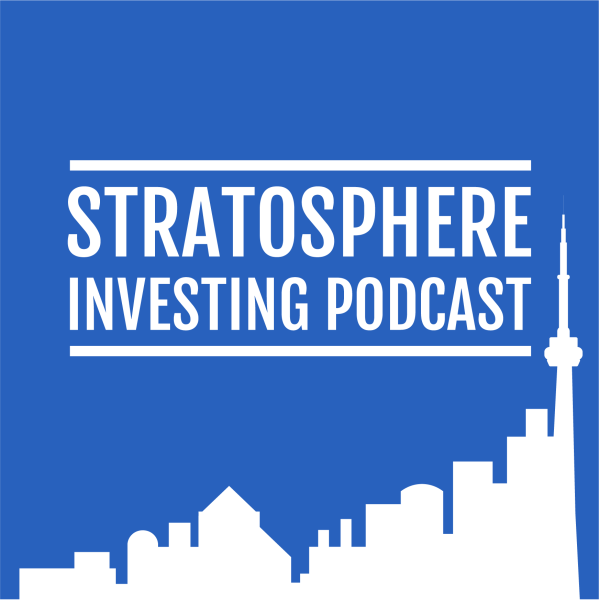 Any questions you have about early age investing can be directed here! Watch as founding director, Travis Fonderson, speaks on YFP in this information-packed interview! Are You A UWaterloo Student? Apply to Join Our Team! 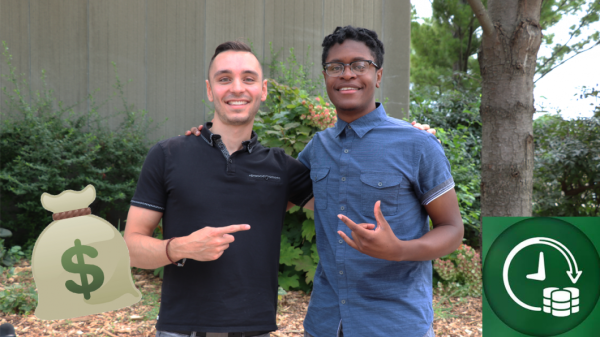 YFP is bringing a chapter to the University of Waterloo. We are looking to build our team currently, APPLY TODAY! 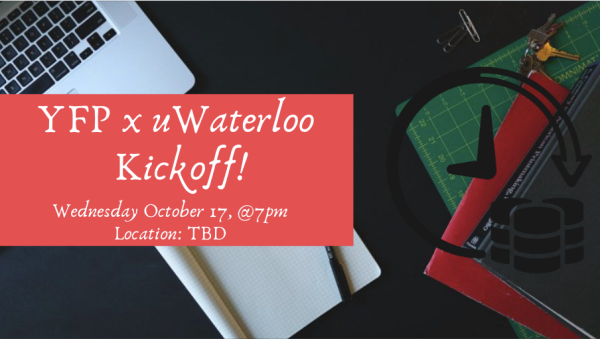 Calling all University of Waterloo students to come join us at our debut event. This will serve as an info session where you can come and learn more about us and also about how we can help you! This event will serve as an education session for students of all faculties to come and hear about why it is vital to start investing for the long term ASAP. 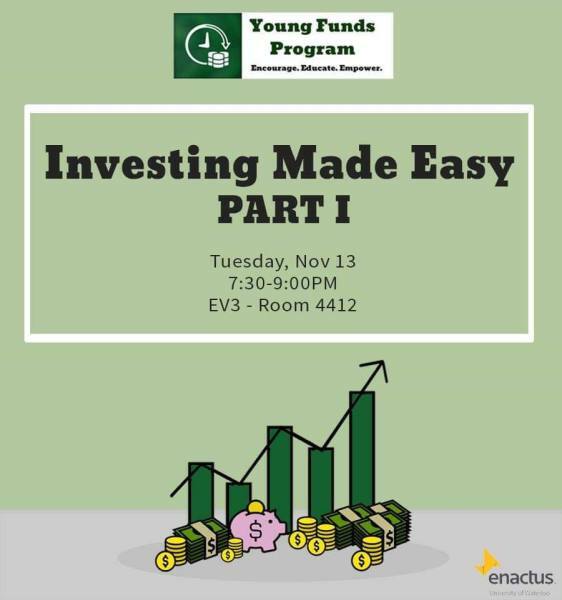 This session will uncover all the advantages that come from starting to invest at a young age as well as the major downsides that come with holding off on starting to invest your money. 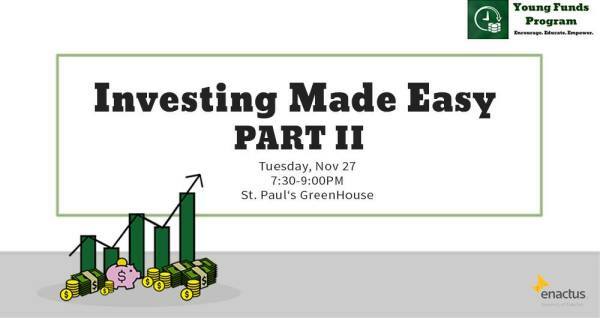 The event will be the opening chapter of our "Investing Made Easy" series which will be followed up by a concluding session a few weeks later. 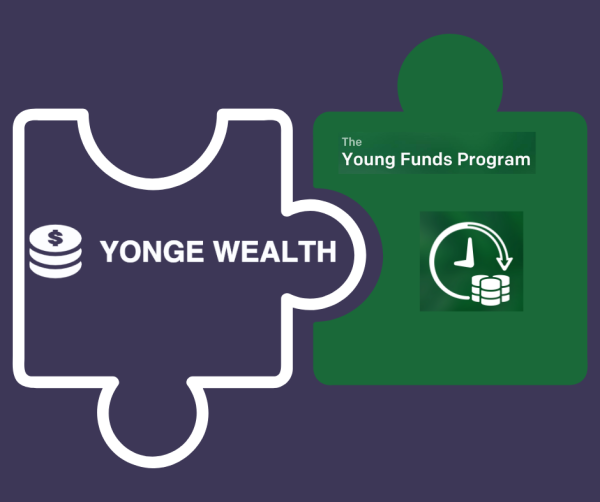 YFP Partners with Yonge Wealth! 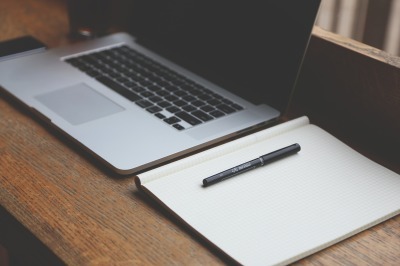 Yonge Wealth is our newsletter provider who writes content for the purposes of financial education and insights. Subscribe today! WE GLADLY INVITE YOU TO JOIN OUR INITIATIVE. 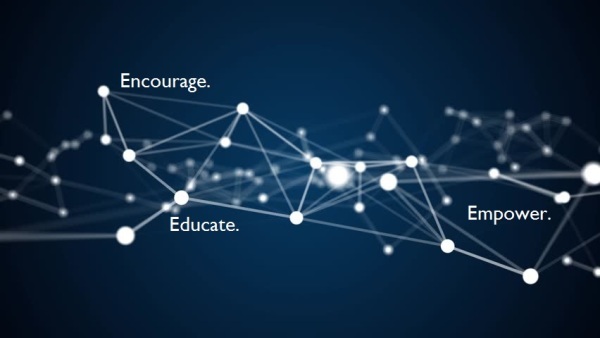 WITH OUR FORWARD THINKING MINDSET, DRIVE TO SHARE KNOWLEDGE AND WILLINGNESS TO CONFRONT THE STATUS QUO, WE SEEK TO MAKE A CONTRIBUTION TO OUR WORLD THROUGH OUR YOUNG PEOPLE. 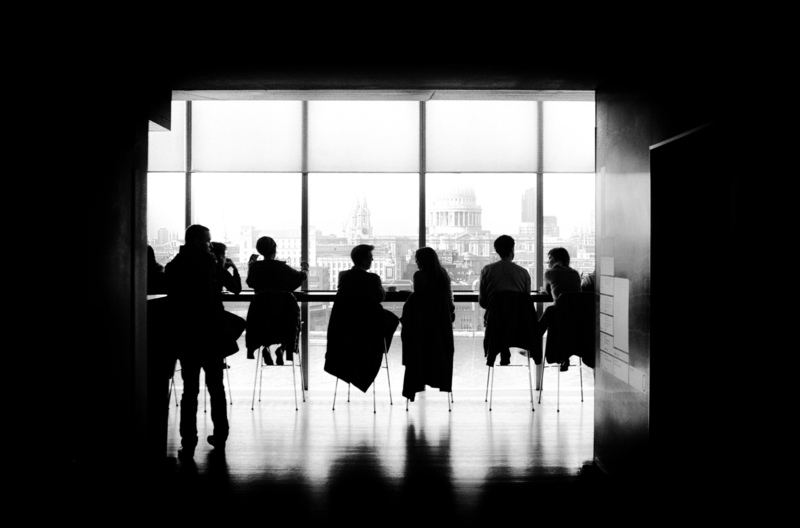 How Can We Improve the YFP experience?